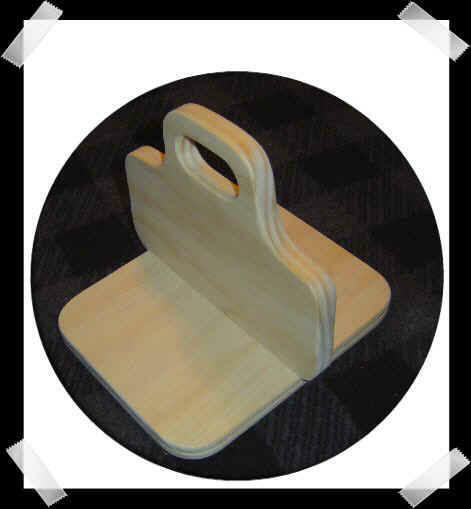 MIX & MATCH BASES TO GET QUANTITY PRICING!! 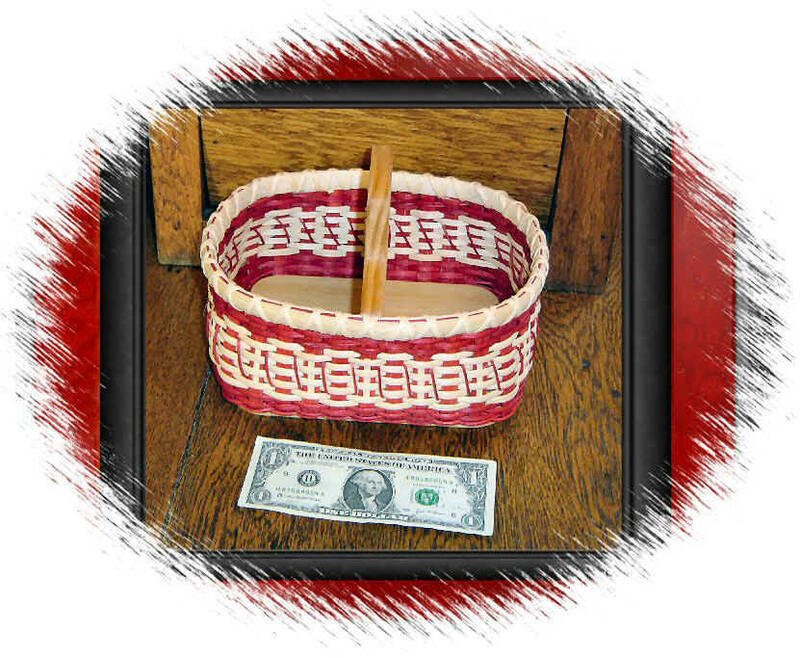 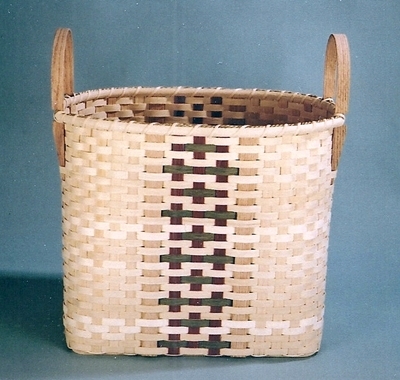 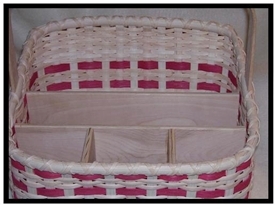 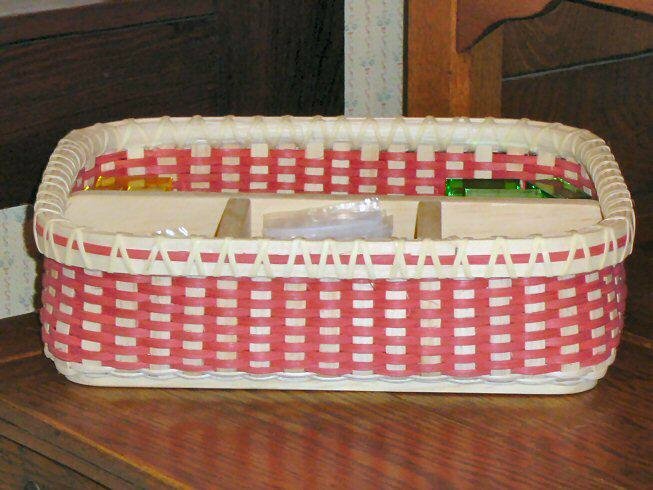 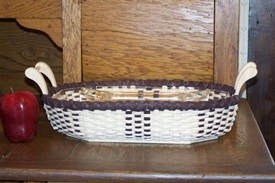 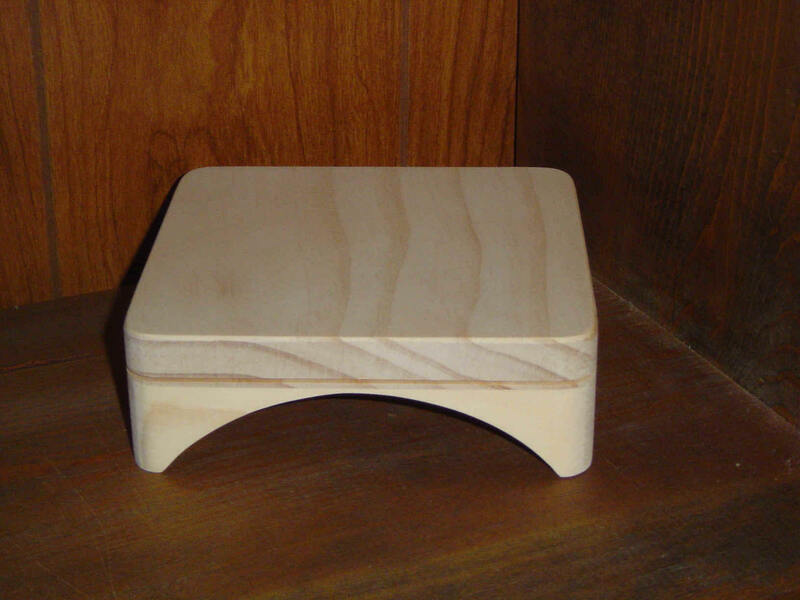 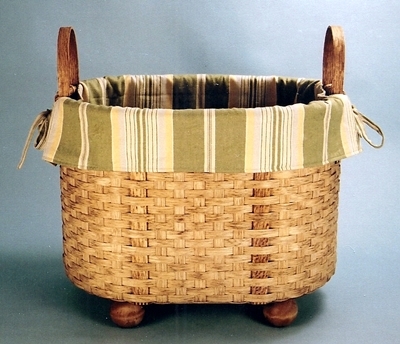 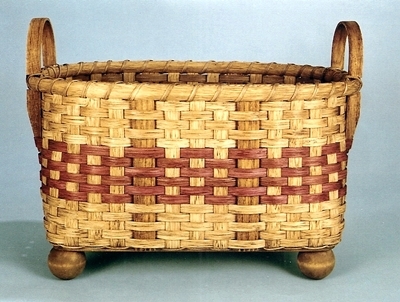 Base with supports and paid of 5" Bushel Basket Handles for Judy's Tall Storage Basket by Judy Richmond. 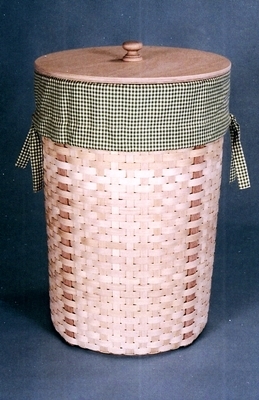 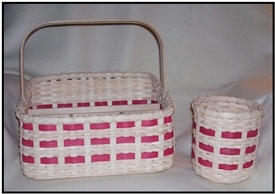 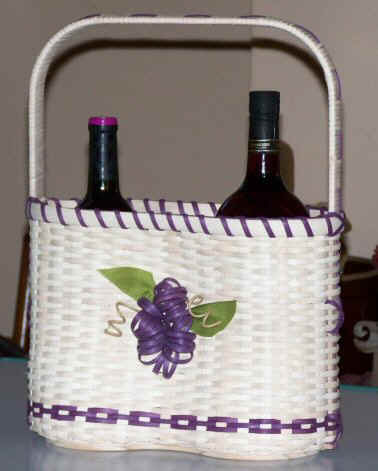 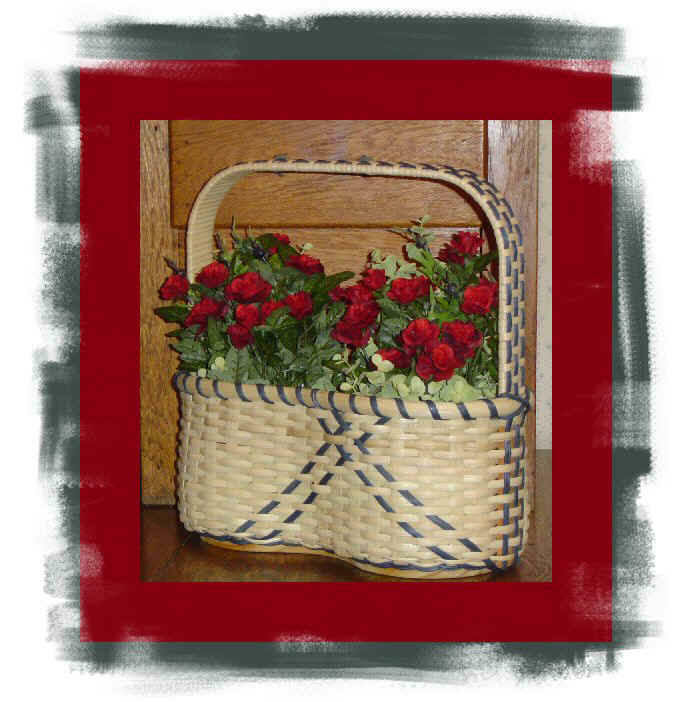 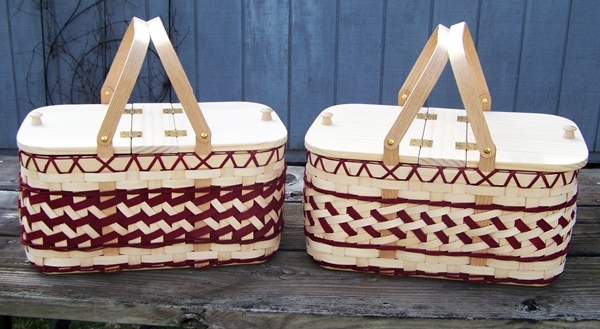 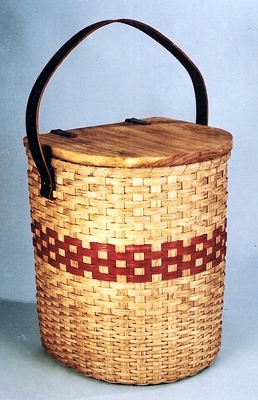 Base and lid set for Judy's Rustic Picnic Tote by Judy Richmond.